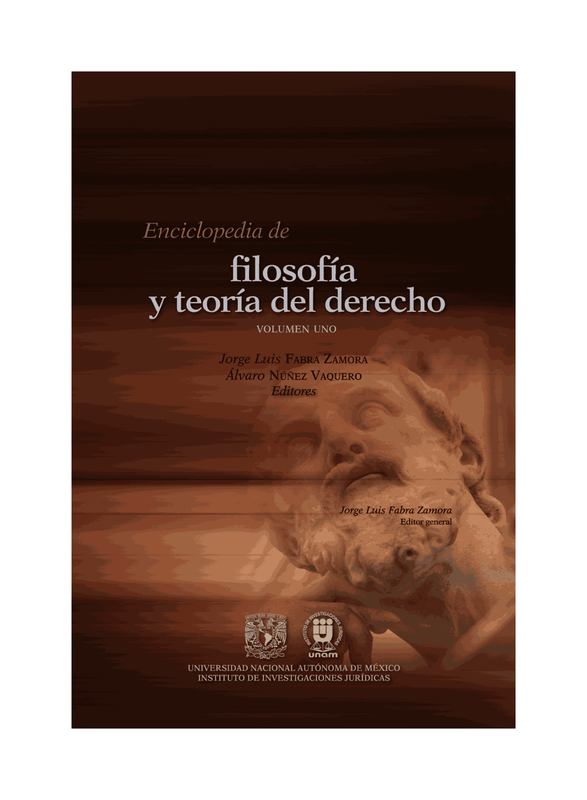 El profesor Ricardo Sanín-Restrepo (Javeriana y otras universidades) nos comparte la publicación de su nuevo libro Deconolizing Democracy: Power in a Solid State (Rowman and Littlefield, 2015). Más detalles de esta importante publicación, aquí. In order to achieve a true democracy, this book explores different political and philosophical traditions that do not necessarily seem to speak in unison, notwithstanding their common goal: to propose an alternative to hard-line neo-liberalism, Western hegemony and coloniality. Democracy is the apparent motor of globalization, binding together ideas and institutions such as citizenship, human rights, race, the free market, multiculturalism, development, politics and the economy. This book looks to overturn this dogma and demonstrate that ‘liberal’ democracy in fact encrypts and naturalizes the horrors of capitalism and of coloniality, while denying true or radical democracy, principally through constitutions and constitutional theory.Ricardo Sanín-Restrepo turns to the colonized, the marginalized, the creolized, and creates two novel concepts of politics, the “hidden people” and the “decryption of power” to reach a politics through and of radical democracy. The book shows that democracy is the only space of proper politics and the essential opposition of colonization and power as potestas. Sanín-Restrepo connects post-structuralism, subaltern studies, critical legal studies, de-colonial studies and Caribbean thought to muster the necessary theoretical tools to propose new grounds to decrypt the semblance of democracy that is liberalism and thus to demonstrate that democracy, far from being the standardized rule of the majority, a simple process or an institution, is the true being in the world and of the world. Ricardo Sanín-Restrepo is a member of the Caribbean Philosophical Association and a professor of legal and political theory at several institutions across Latin America, including Universidad Autónoma de Mexico (UNAM), Universidad Central de Quito, Universidad San Luis de Potosí (Mexico), PUC Rio de Janeiro, and Universidad Javeriana in Colombia, among others.